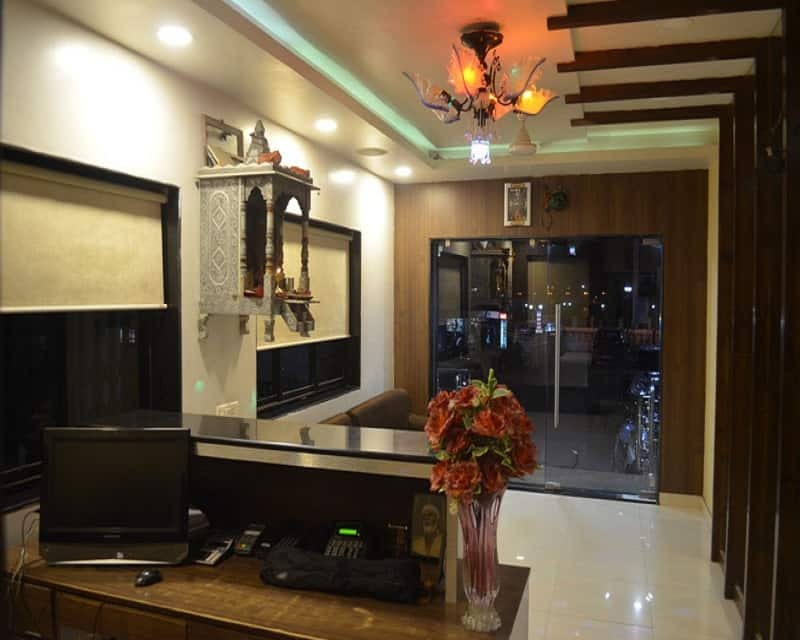 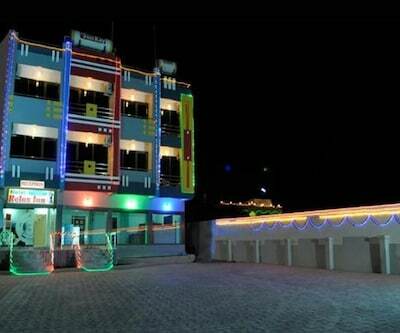 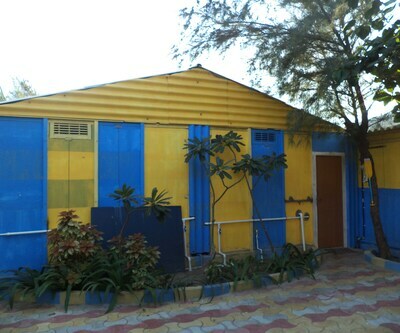 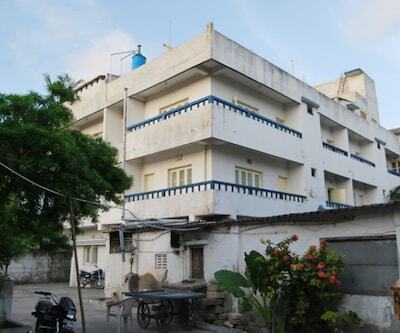 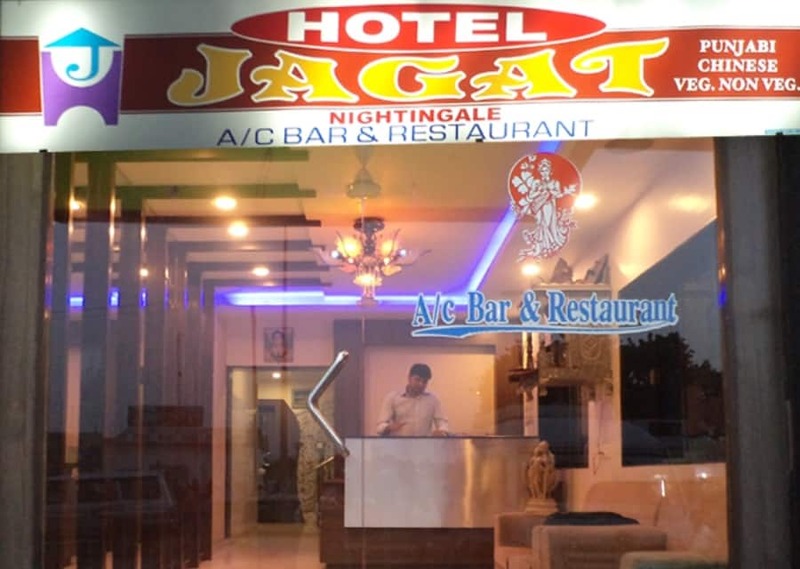 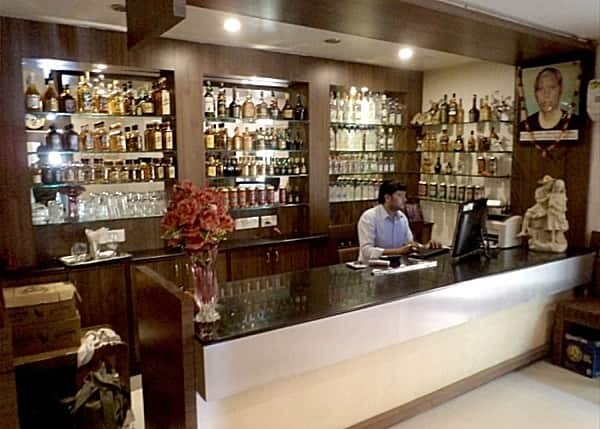 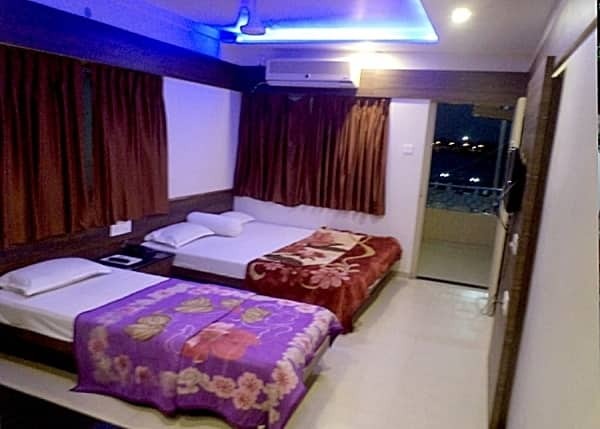 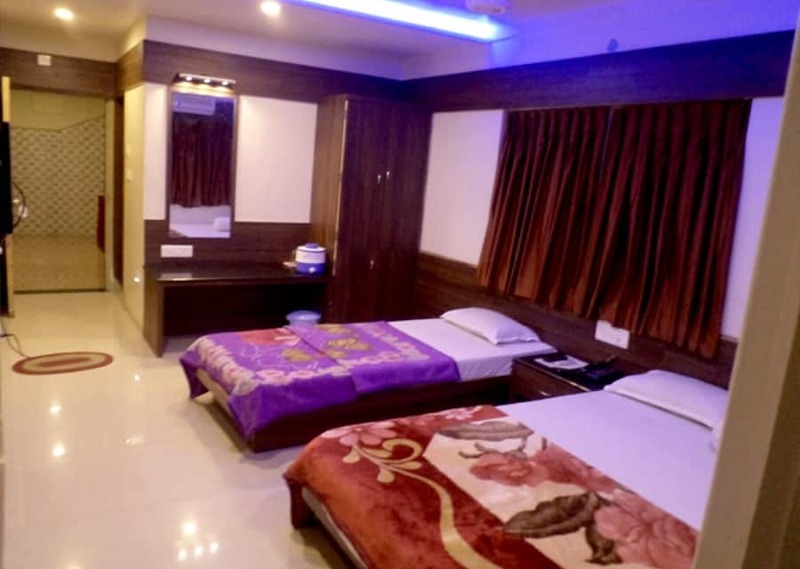 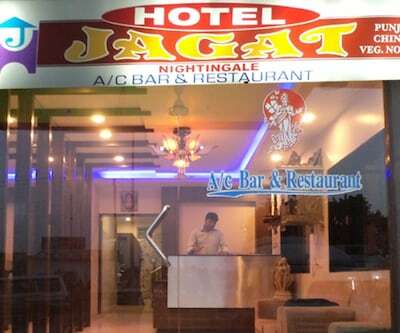 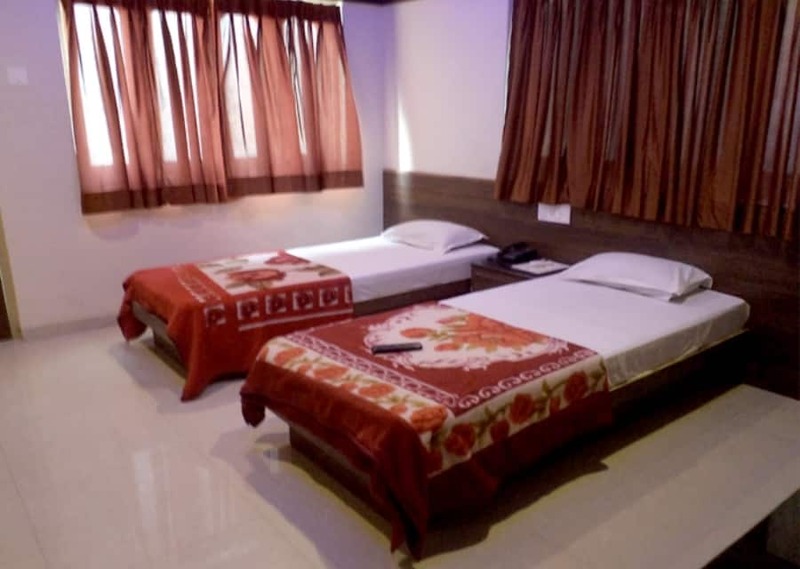 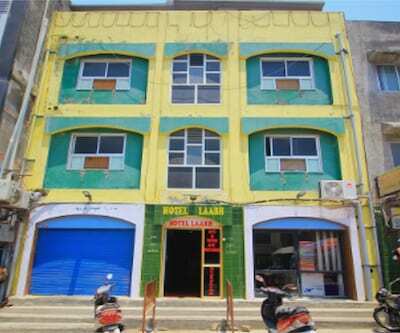 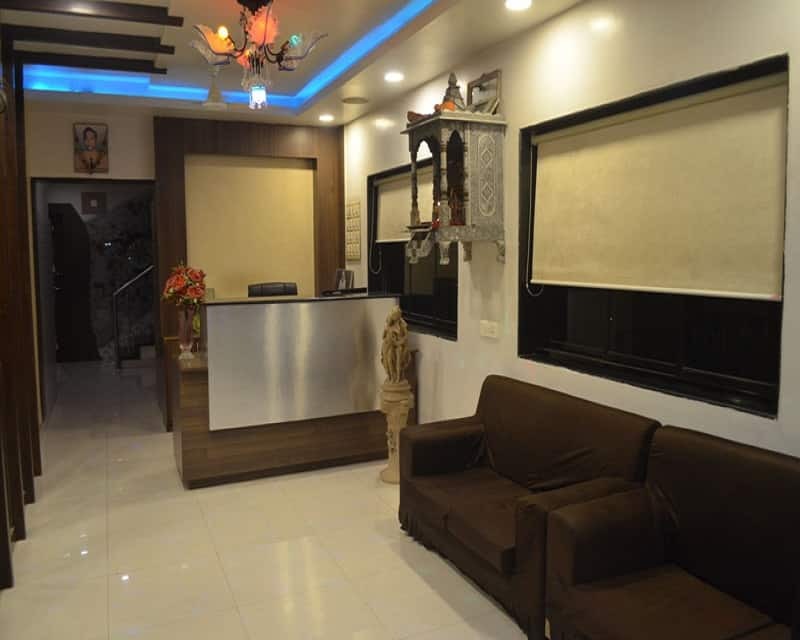 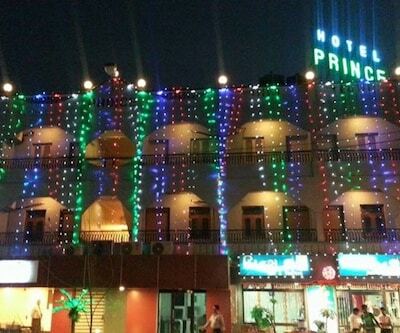 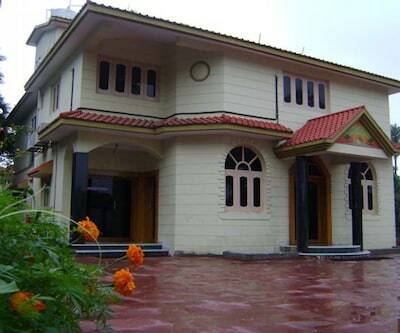 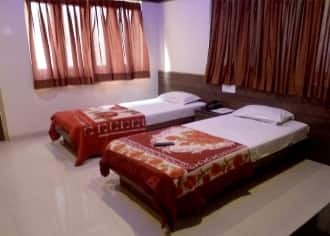 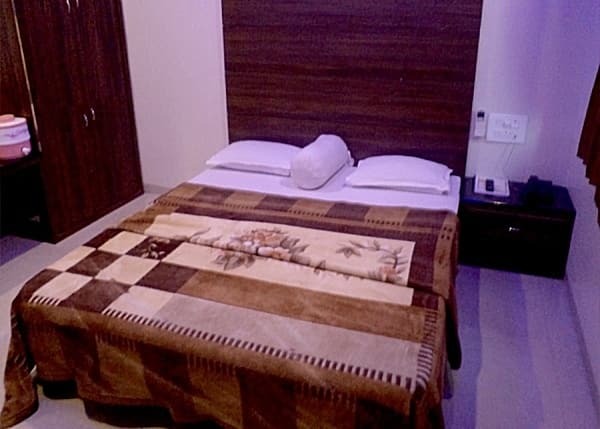 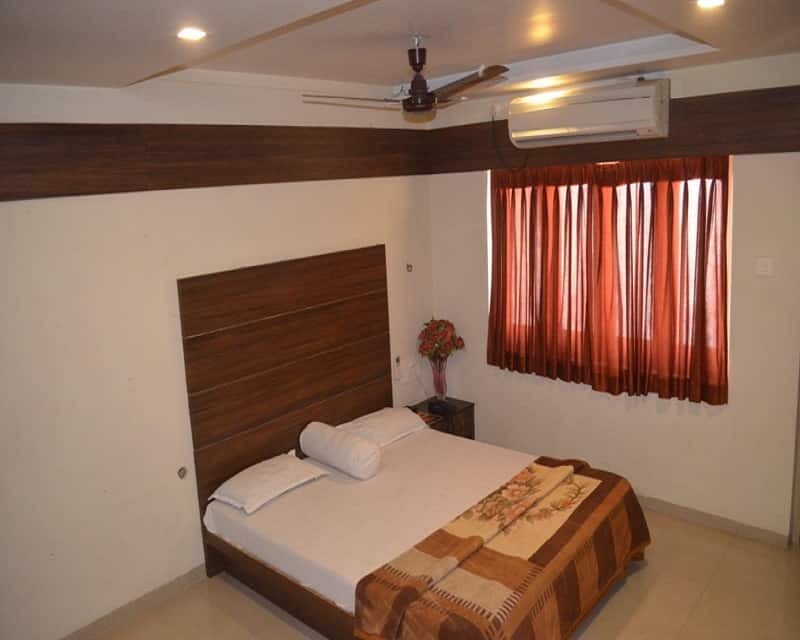 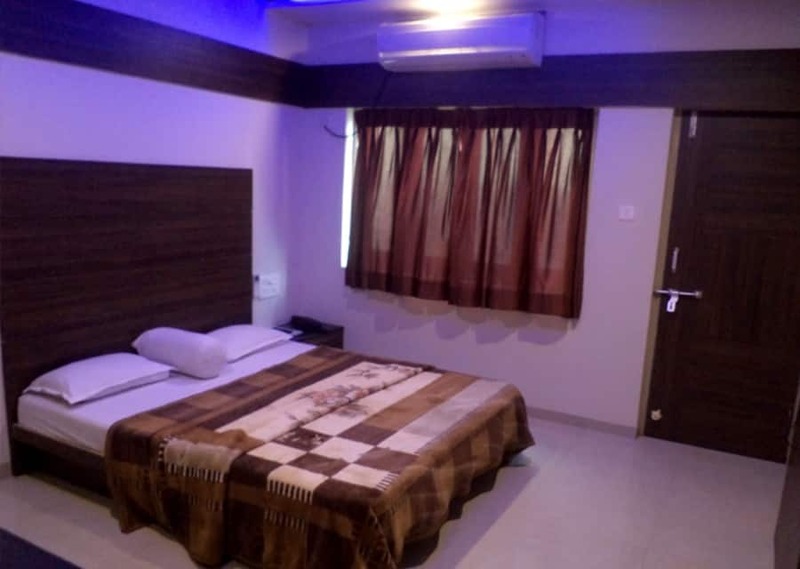 Hotel Jagat is one of the best hotels in Diu. 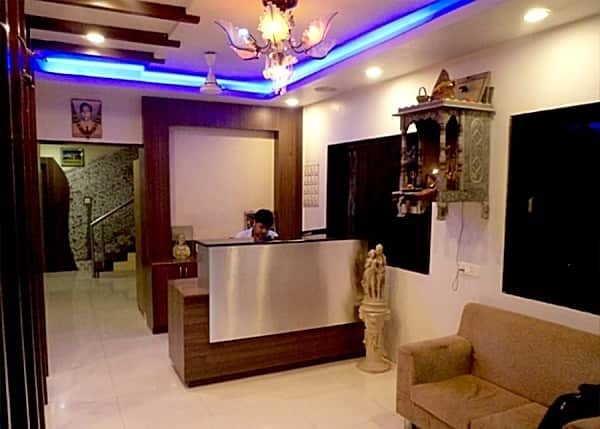 Equipped with modern facilities, the hotel offers finest hospitality and service that makes it an ideal choice for tourists. 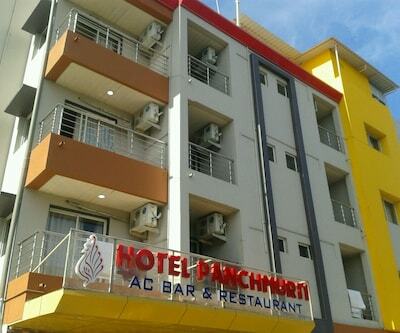 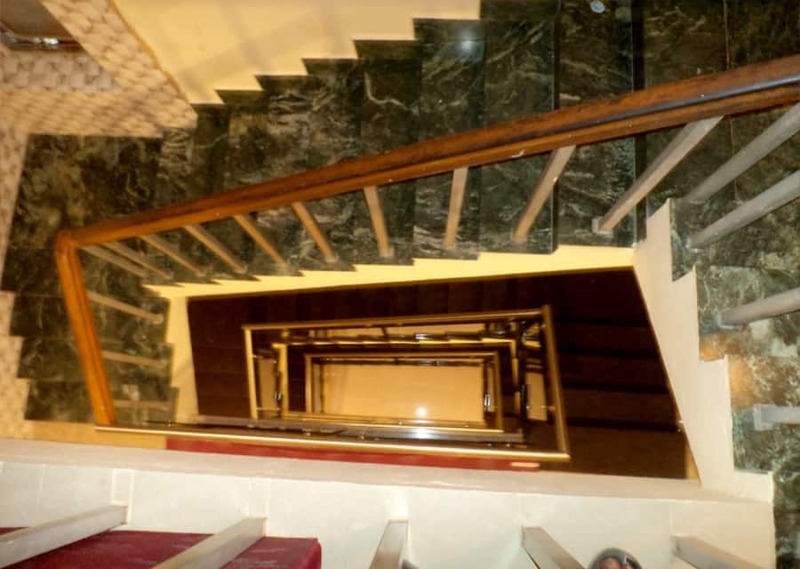 The hotel is placed at the heart of the city for the ease of access to the visitors travelling from other locations. 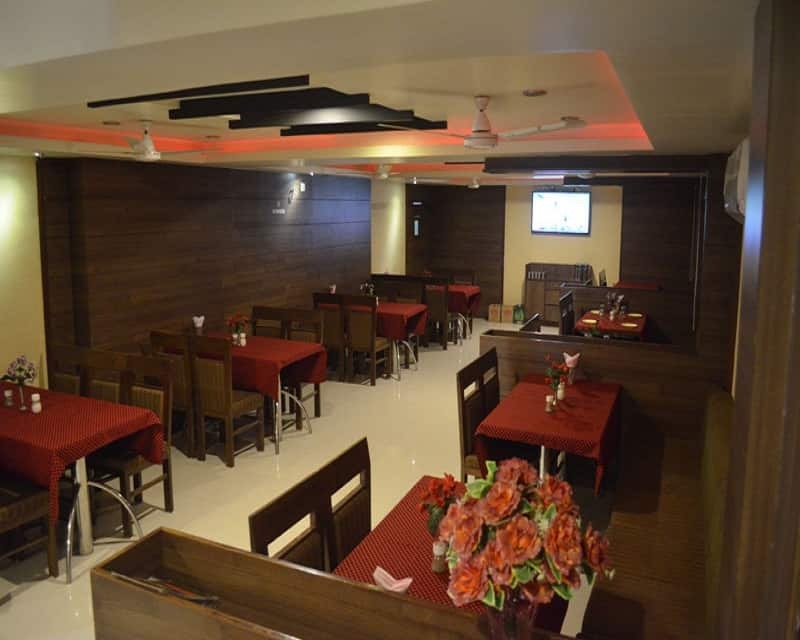 It has an immaculate restaurant famous for the delicacies it serves suiting everyone's palate. 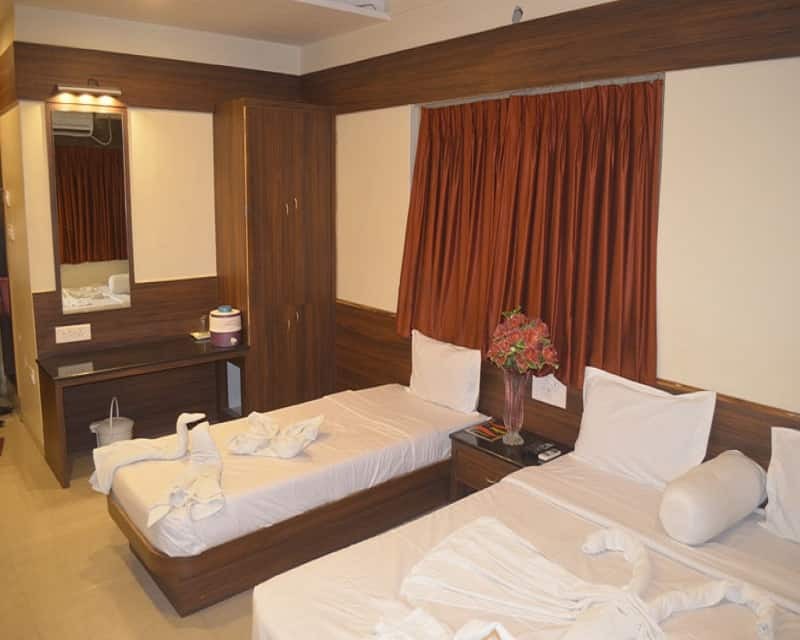 Also, the rooms of the hotel are spick-and-span, spacious and the staff members are polite. 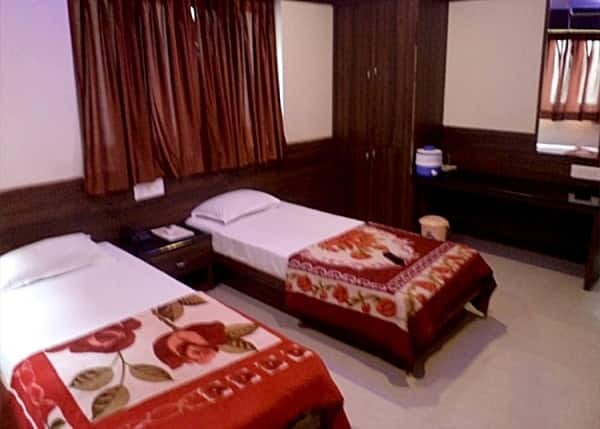 Amenities included with the rooms are attached bathroom, hot cold running water, TV set and many more. To add more, the facilities of the hotels include front desk, parking area, room service and medical aid, to name a few.